While the bike-sharing boom continues to grow globally, most schemes have one significant drawback, they require users to return the bike back to its original location. However, a new bike-schere program in Shanghai, is allowing users to leave bikes anywhere. 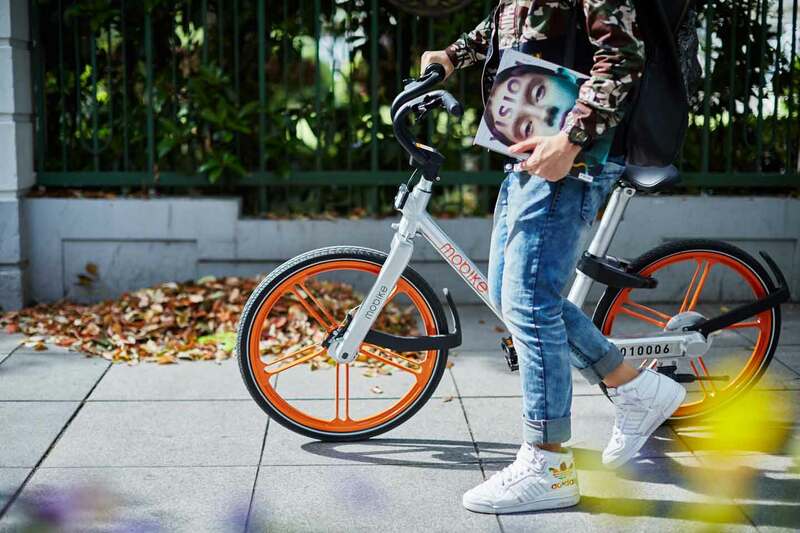 Founded by former Uber employee Davis Wang, Mobike takes advantage of technology that allows free cruising. 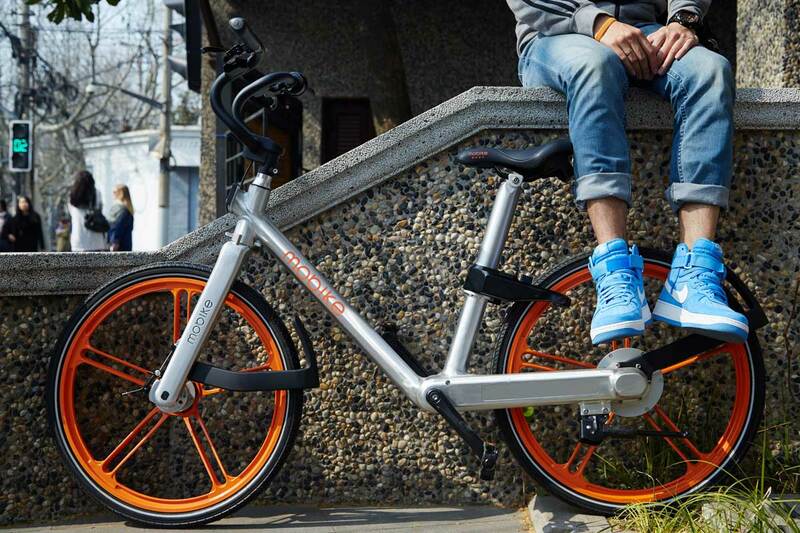 Like Uber, Mobike works through an app, on which riders can find and book nearby bikes. Once located, bikes are unlocked with a QR code, and the journey comes to an end when the lock is attached once more. In addition to providing high levels of functionality, the app also comes with a nice add-on in the form of a health tracker, giving riders information on how far they’ve travelled and the calories they’ve burned en route. Similar to other bike-share schemes, users have to pay a one-time deposit to use the service, followed by a mileage fee which works out to be the equivalent of rough 15 cents for every 30 minutes. 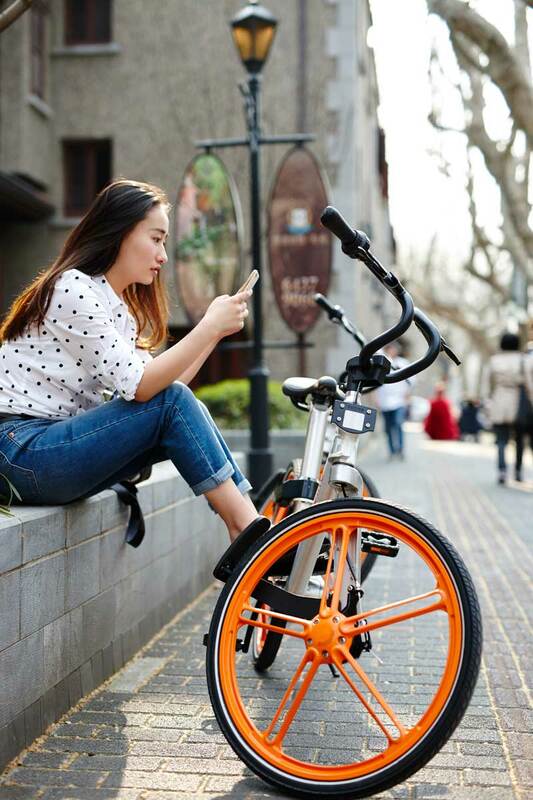 With 10,000 Mobike bicycles already on the streets of Shanghai, the new smart tech start-up could have a major impact on how other bike-sharing schemes approach their programs in the future – so users don’t feel they’re getting Shanghai-ed.